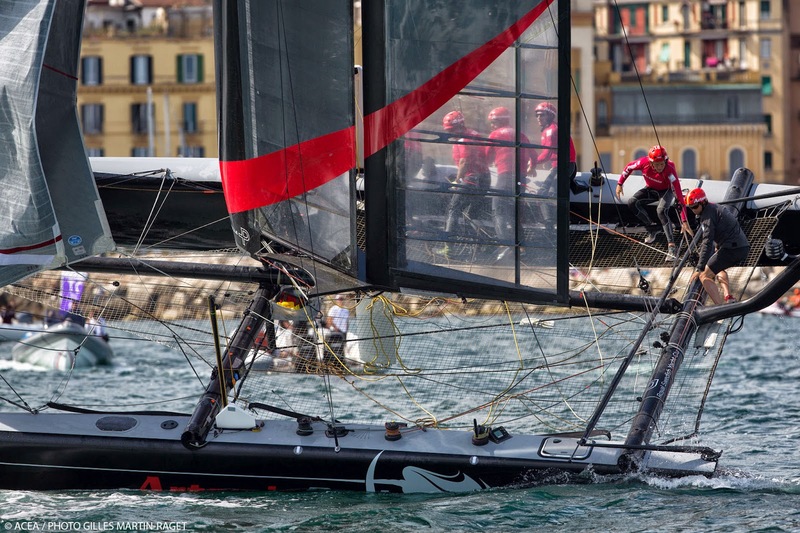 Nine teams took part in the official practice session on the Bay of Naples on Wednesday afternoon, ahead of the first day of championship racing in the America’s Cup World Series scheduled for Thursday afternoon. 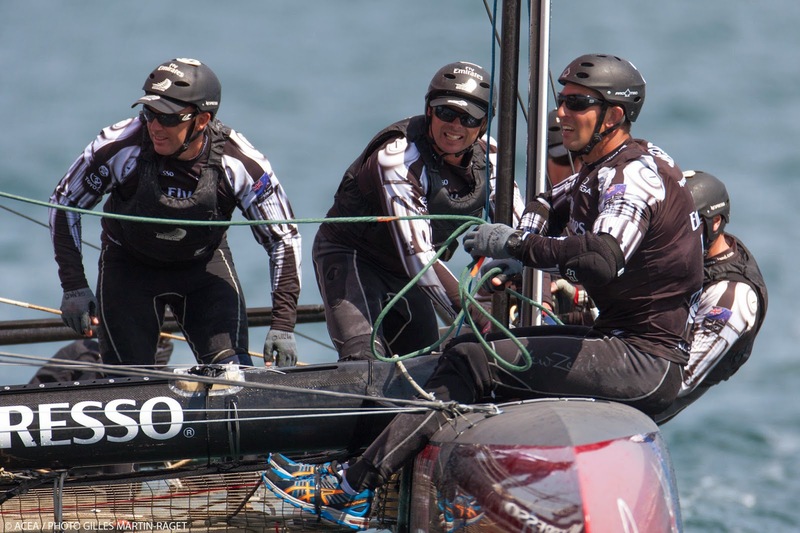 Another team making their inaugural AC World Series appearance is HS Racing, led by double Olympic gold medalist Roman Hagara, who says he’s hoping to challenge some of the more experienced AC45 teams over the course of the week. Following today’s training session the nine skippers took to the stage to meet the public in the Race Village. A vocal and enthusiastic crowd was on hand to ask questions and celebrate the sailors. Fans have been lining the foreshore to watch the teams practicing since last weekend when the Race Village opened and the crowds are only expected to grow as the week progresses. 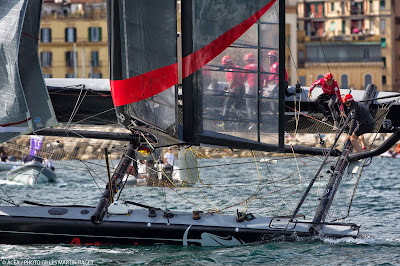 Racing from Thursday to Sunday will be streamed live on YouTube worldwide (subject to territorial rights agreements) beginning at 1400 local time (CEST) on Thursday.